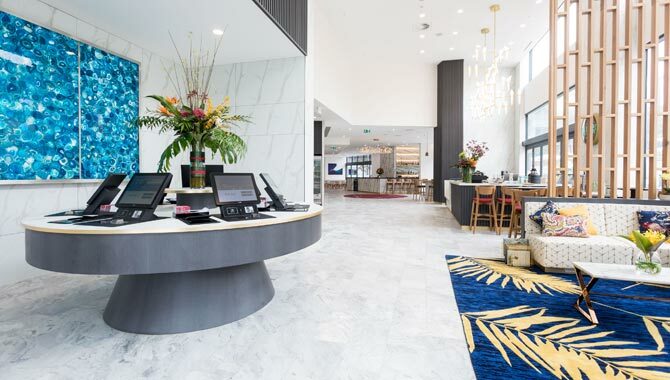 If you are looking for the ultimate in five-star luxury, the Brisbane Marriott is ideally situated in the hub of the city. Enjoy views of Brisbane River and Story Bridge, and an on-site restaurant and pool. 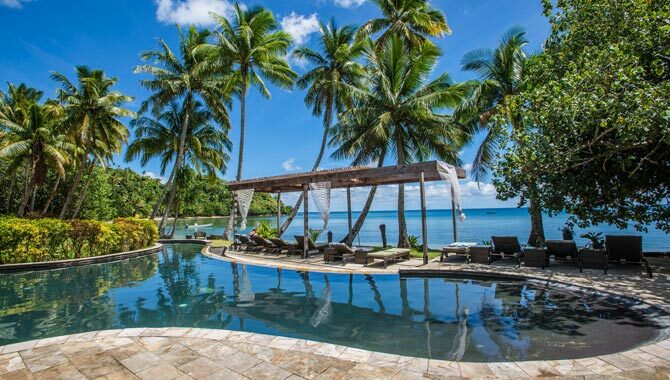 Hosted by Miss Scuba, this seven-night offer showcases Fiji’s captivating culture and includes return transfers, gourmet meals and endless activities, such as epic diving lessons and waterfall treks. Enjoy a hassle-free family vacation with this half-board treat. Kids stay and dine for free. Up to two adults and two children can also enjoy daily buffet breakfasts and dinners. Australia’s most loved island resort, Daydream Island, will officially soft launch on 10 April 2019 and has revealed the brand’s new look ahead of its highly anticipated reopening. The Ruby Apartments is now open on the Gold Coast, offering stylish one-, two- and three-bedroom apartments, villas and sky suites catering perfectly for families. Pick up all your labelling needs in one go. 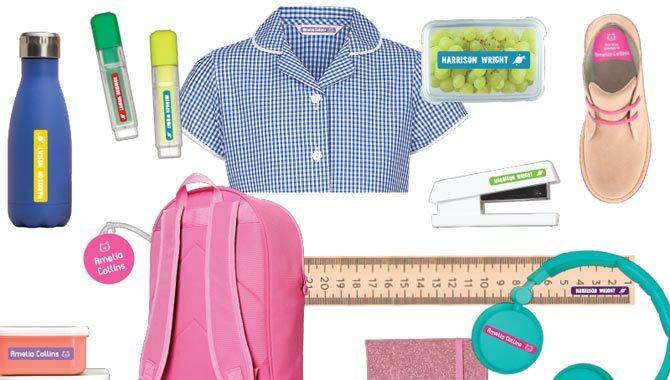 You don’t need to have a particular item in mind as you can label a variety of things: shoes, bags, uniforms, pencils ... You name it, there’s a label for it. From a spa to kids’ activities, at InterContinental Samui Baan Taling Ngam Resort there is something for everyone. Book the Club Two Bedroom or Club Napa Reserve Three Bedroom villas now and enjoy Club InterContinental Privileges including private butler and complimentary afternoon tea and sunset cocktail. 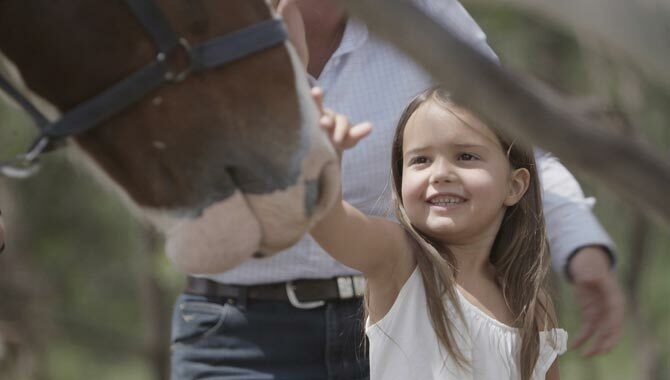 Emirates One&Only Wolgan Valley in the heart of the Greater Blue Mountains is the perfect playground for the whole family. Up to two children stay and dine for free. 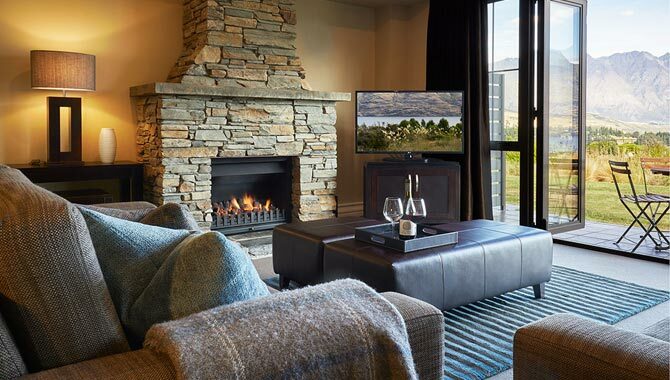 Let The Rees Hotel Queenstown take care of all your travel needs on your next five-star family holiday, with your own ‘Luxury Travel Curator’ at the Lakeside Residences. Stay seven, pay six in untouched paradise, creating family memories only one hour from Krabi Airport. Koh Jum Beach Villas sets the highest sustainable luxury benchmark for island resort living in Thailand. 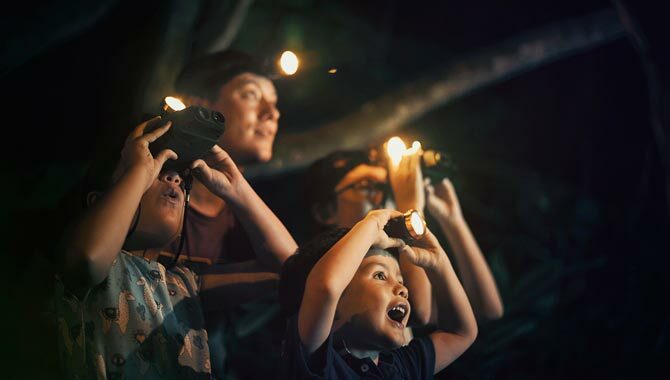 Both children and adults can lose themselves in awe-inspiring nature and enjoy an abundance of outdoor activities. Use promo code: ‘FIVESTARWEEKAWAY’. Get a third night free with two consecutive nights’ stay, including daily breakfast for two. Just a 30-minute ferry from Singapore, this multigenerational all-villa haven on Batam Island makes a luxurious island getaway a breeze. 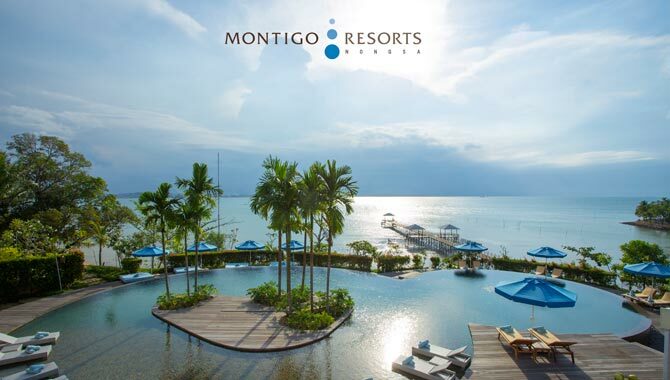 Book now with the promo code ‘FIVESTARKIDS’ and visit the website montigoresorts.com for more. T&Cs apply. Platinum Queenstown Luxury Villas is offering three-bedroom accommodation only two minutes from Queenstown’s centre. 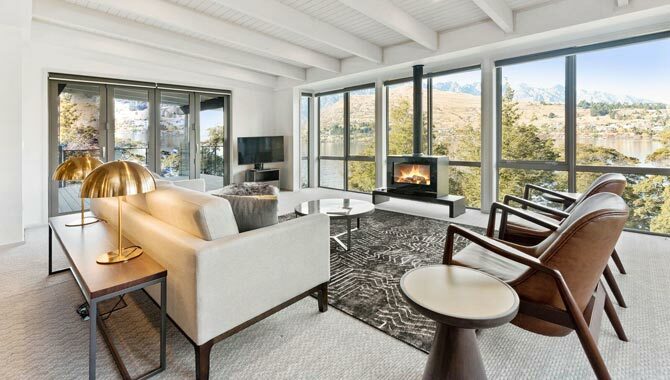 Enjoy a home away from home with a mix of Lake View Villas, boasting some of Queenstown’s best mountain vistas, or Alpine View Villas giving you a tranquil feeling among the trees. Mention Five Star Kids to receive a special accommodation offer.